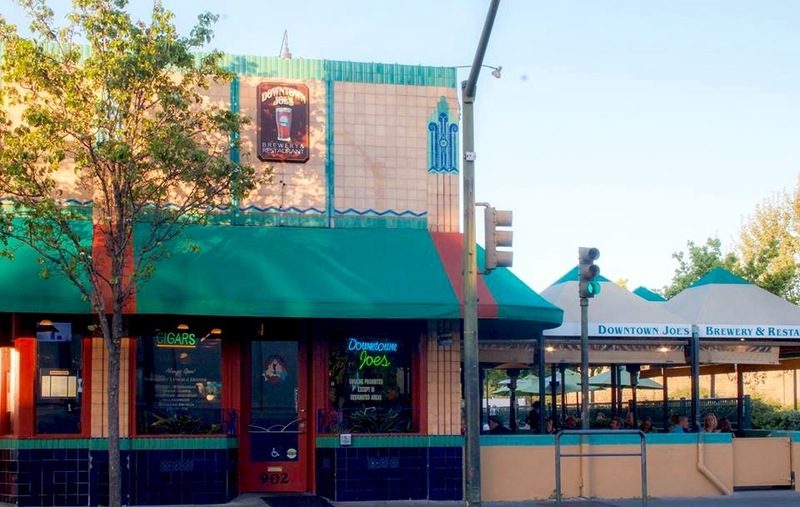 Downtown Joe's is the oldest operating brewery on the Napa Beer Mile, with its hop history dating back to 1985. (Courtesy Photo). 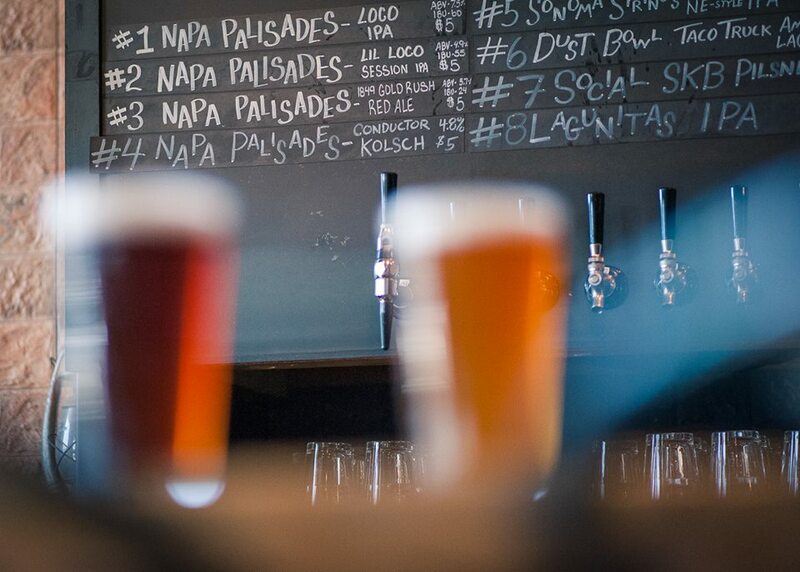 Napa Palisades Saloon serves dozens of local craft beers on draught but also brews their own. (Courtesy photo). 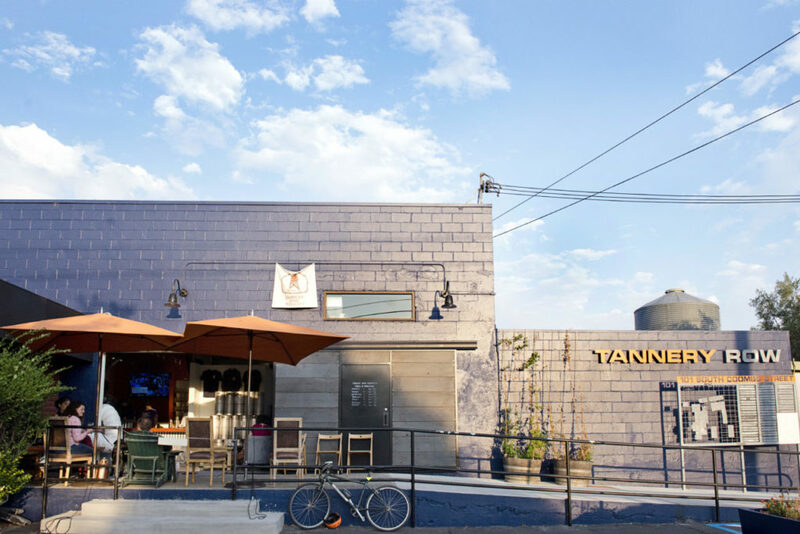 After opening in 2017, Tannery Bend quickly became the new watering hole in downtown Napa. Their beers, like the Coombs Saison and Imola Session IPA, pay homage to classic Napa streets and pair perfectly with the Nachos Del Dia or a greasy grilled cheese. 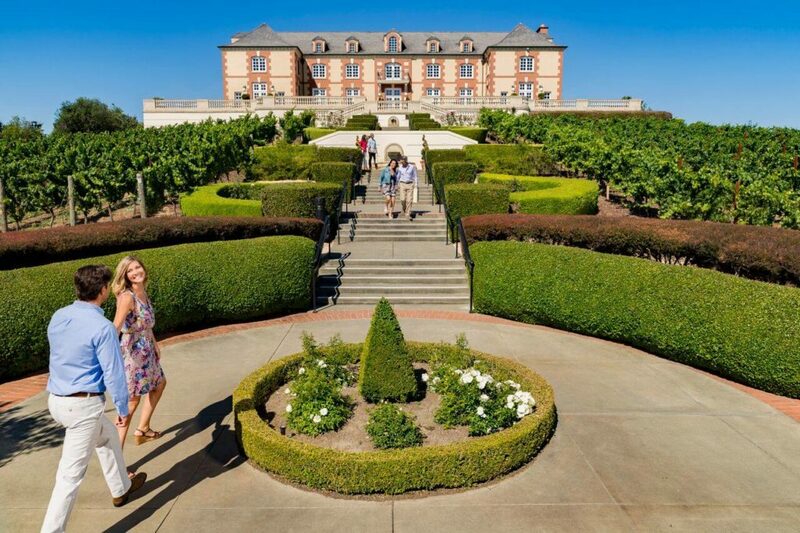 Still not convinced that Napa Valley can be a craft beer destination? 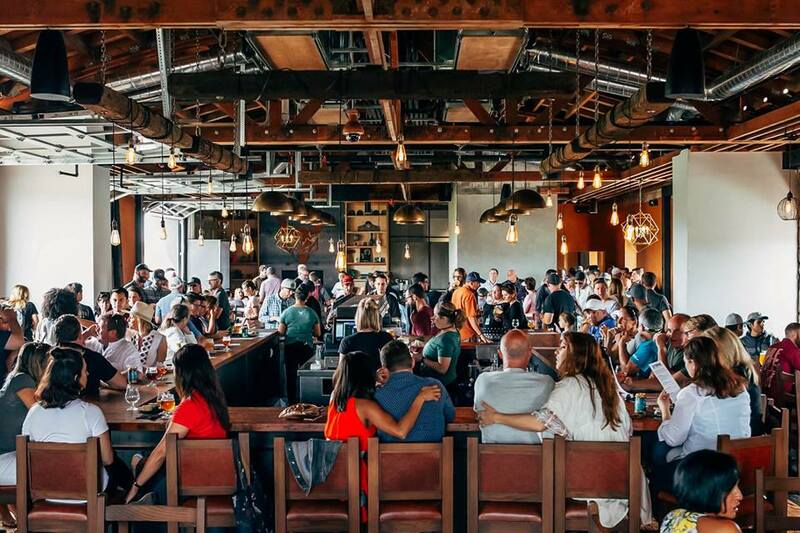 Famed Stone Brewing from San Diego sealed the deal when they opened up an outpost in 2018 on the Napa River. 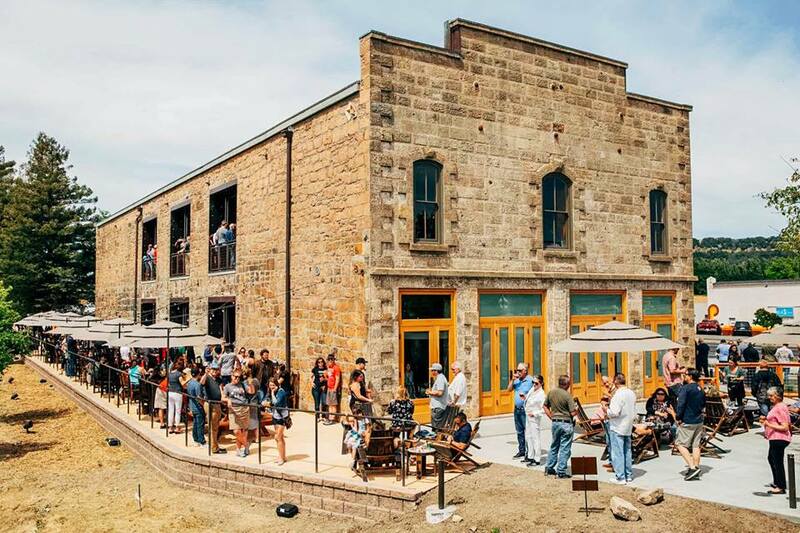 One of the 10 largest craft breweries in the United States, Stone aptly retrofitted a historic, 141-year-old stone building. Napa Beer Mile tickets can be purchased at napabeermile.com or on the day of the event at St. Clair Brown Winery & Brewery. (Courtesy photo). Napa’s craft beer scene has grown significantly over the last couple of years. 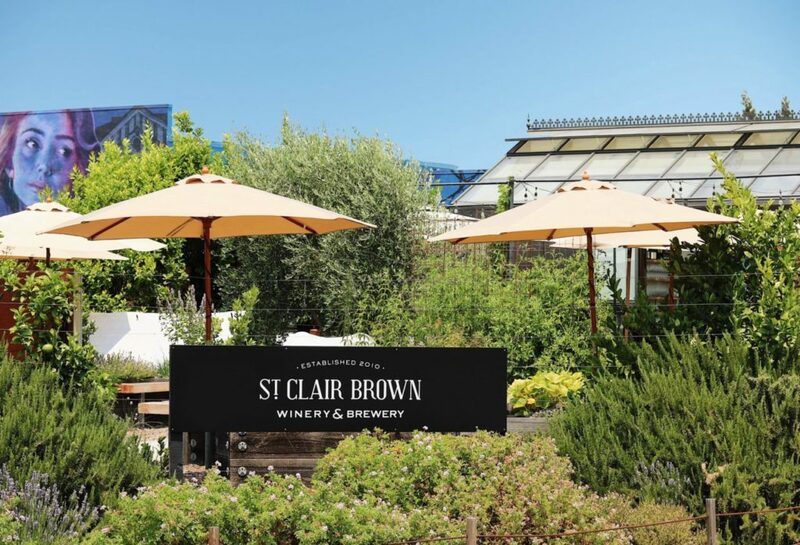 From Stone Brewing’s opening in 2018 to first-of-a-kind winery-brewery fusion St. Clair Brown, beer venues have been popping up at a rapid rate amid the vines. 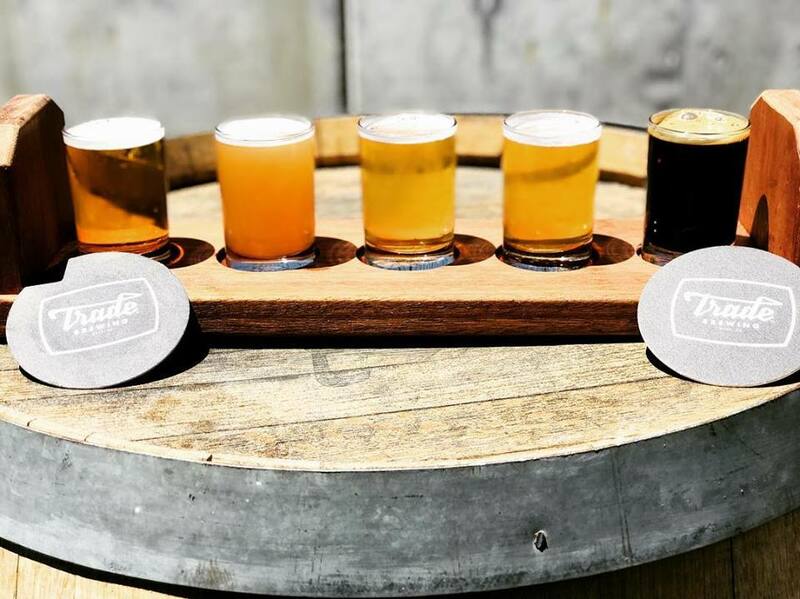 Now, to take it up yet another notch, local brewers have joined forces to form the city’s first official beer trail: on February 9th from 12-8 p.m., the first annual Napa Beer Mile event will send beer-lovers on a tour de hops through the downtown area. As the name suggests, all participating breweries are located within a mile of one another and are easily accessible on foot. 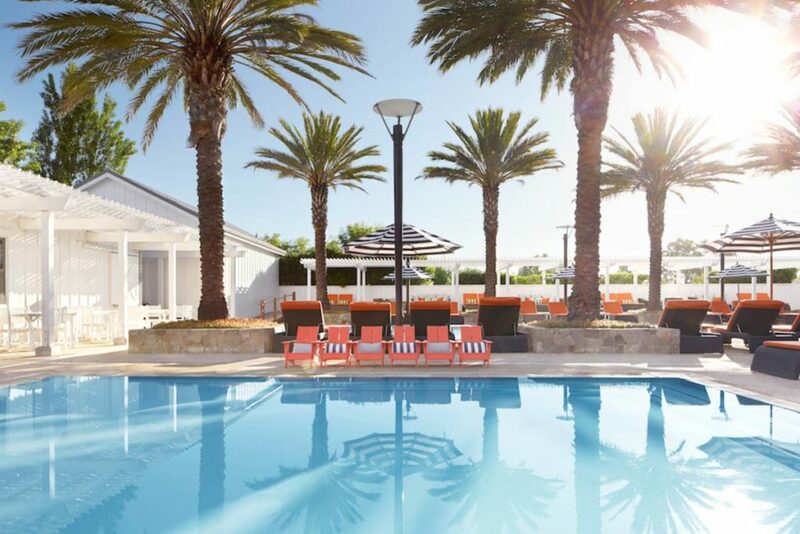 The itinerary includes Downtown Joe’s Brewery & Restaurant, whose hop history dates back to 1985, four locally-run newcomers to the scene—Napa Palisades Beer Company, Tannery Bend Beerworks, Trade Brewing, and St. Clair Brown Winery & Brewery—plus San Diego’s famed Stone Brewing. 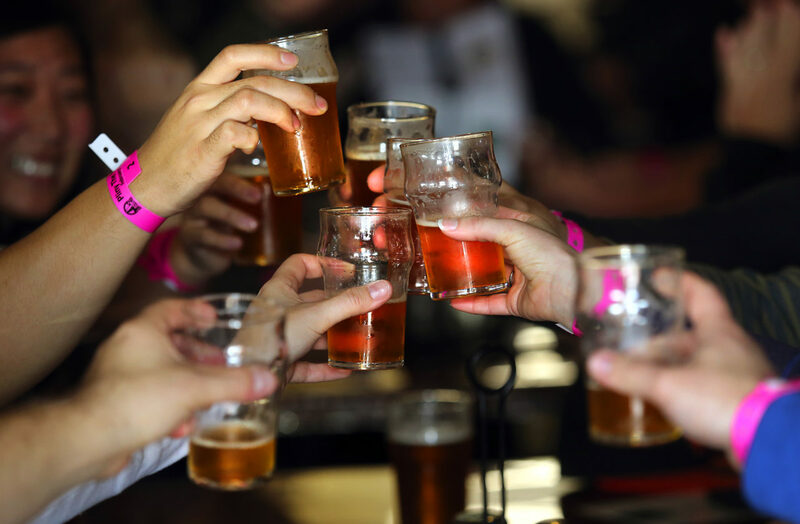 Tickets to the Napa Beer Mile are $35 and give participants access to exclusive discounts, like $4 pints or a $6 beer sampler, at each location (all of which have food options as well). Over-achievers who manage to get their card stamped at all six breweries will be awarded a commemorative Napa Beer Mile cap. 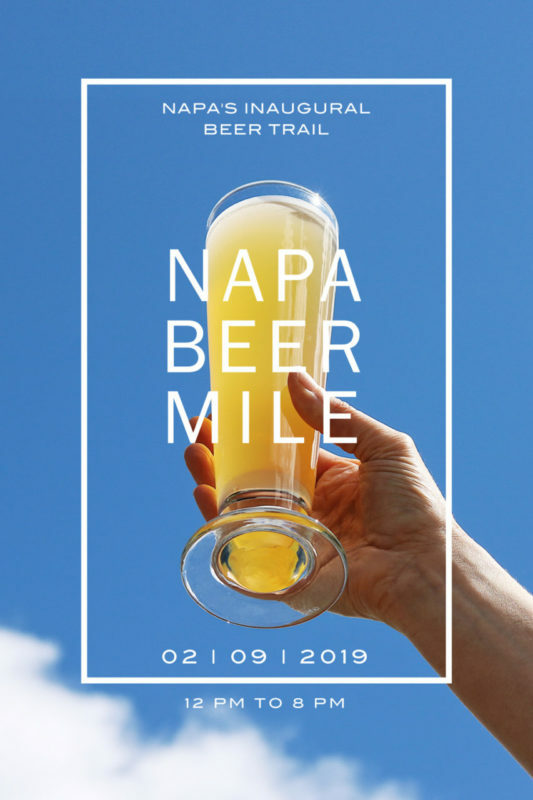 Napa Beer Mile tickets can be purchased at napabeermile.com or on the day of the event at St. Clair Brown Winery & Brewery.